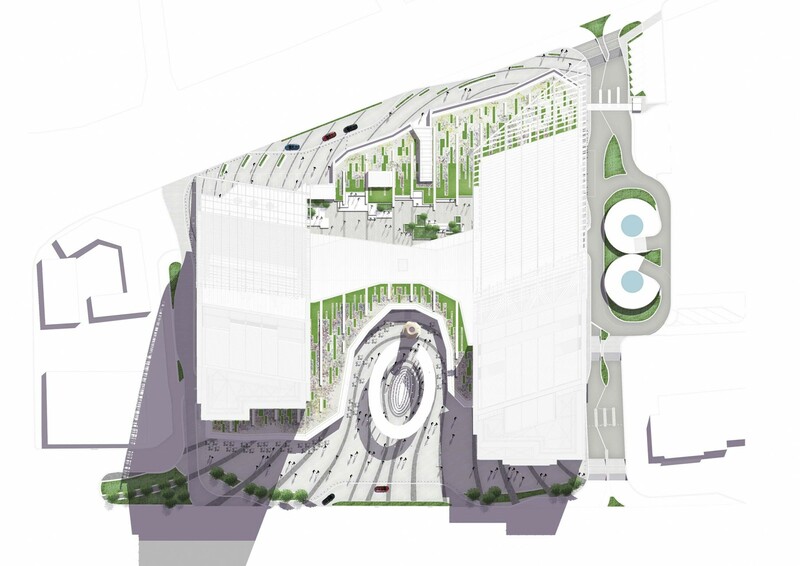 Appointed to design the roof gardens at podium level, Scape also created the ground level public realm including streetscape, drop-offs and a new plaza. 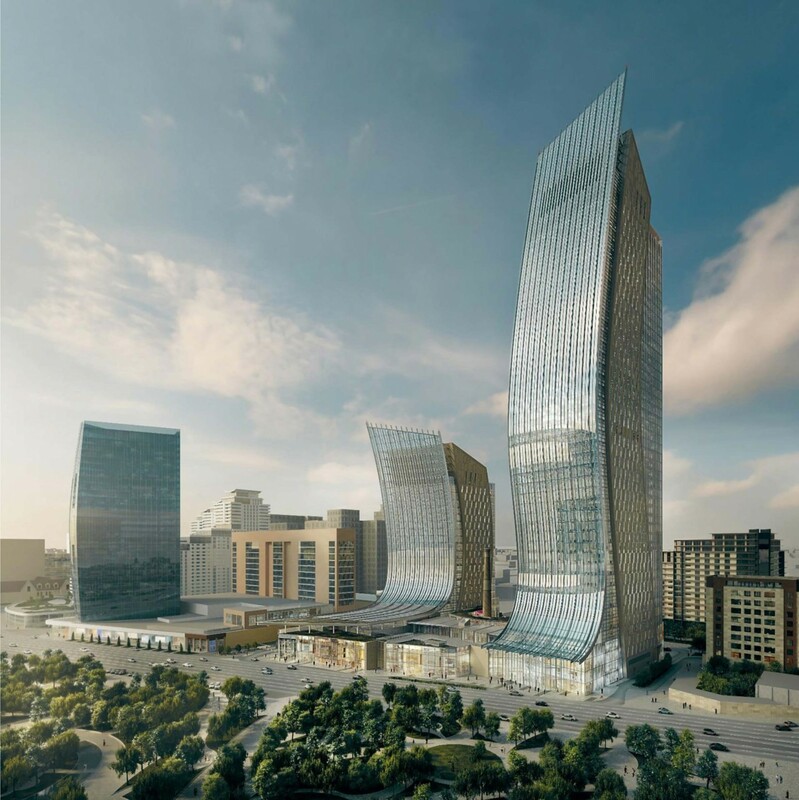 The final phase of the prestigious Port Baku development is conceived around an architectural vision of dynamic waves of energy, opposing the static qualities of the existing defensive walls. 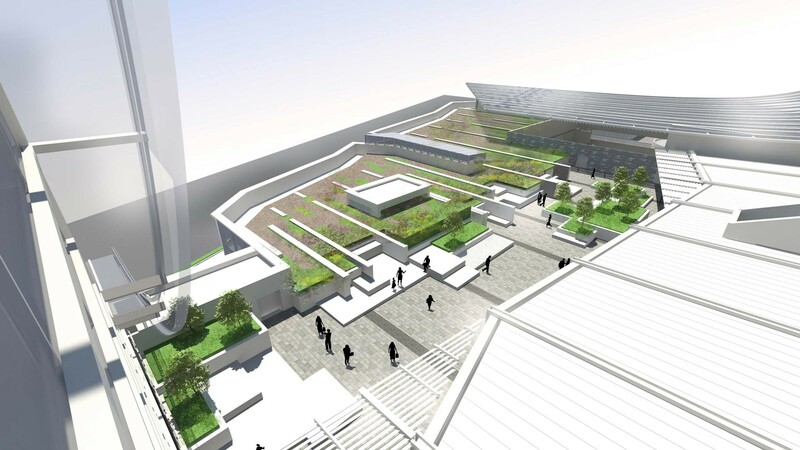 The design is driven by the fundamental climatic elements that shape the City of Baku. 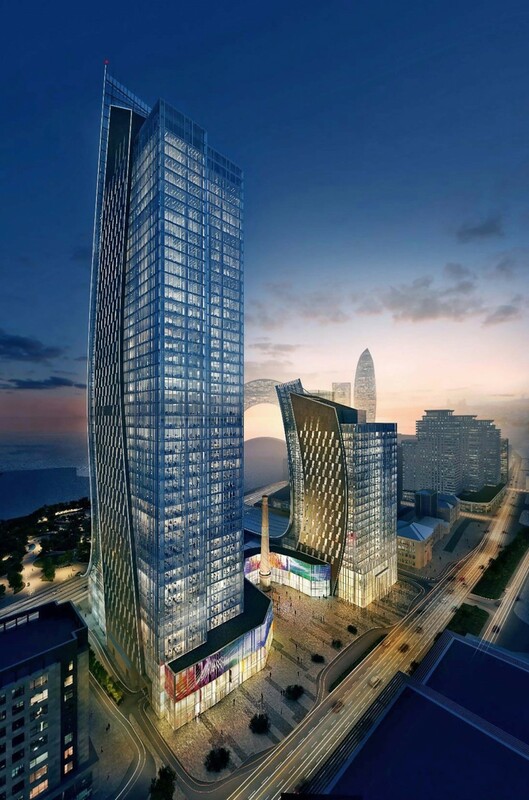 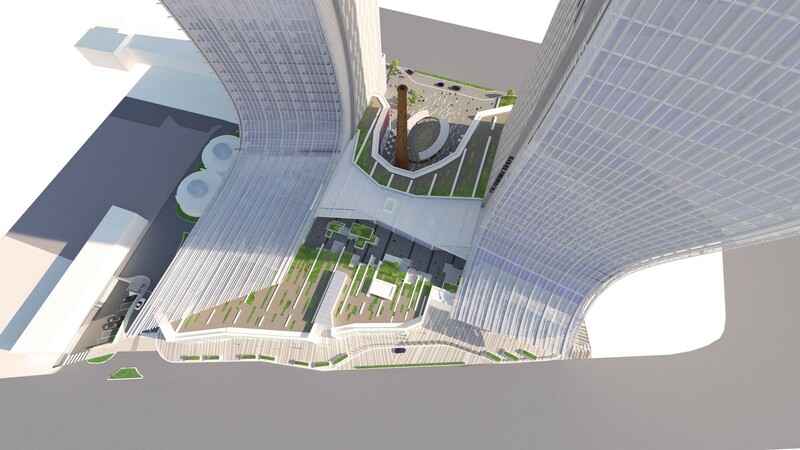 Comprising of two striking commercial towers, the buildings sit on a podium incorporating retail and restaurants at ground level nesting the new public plaza. 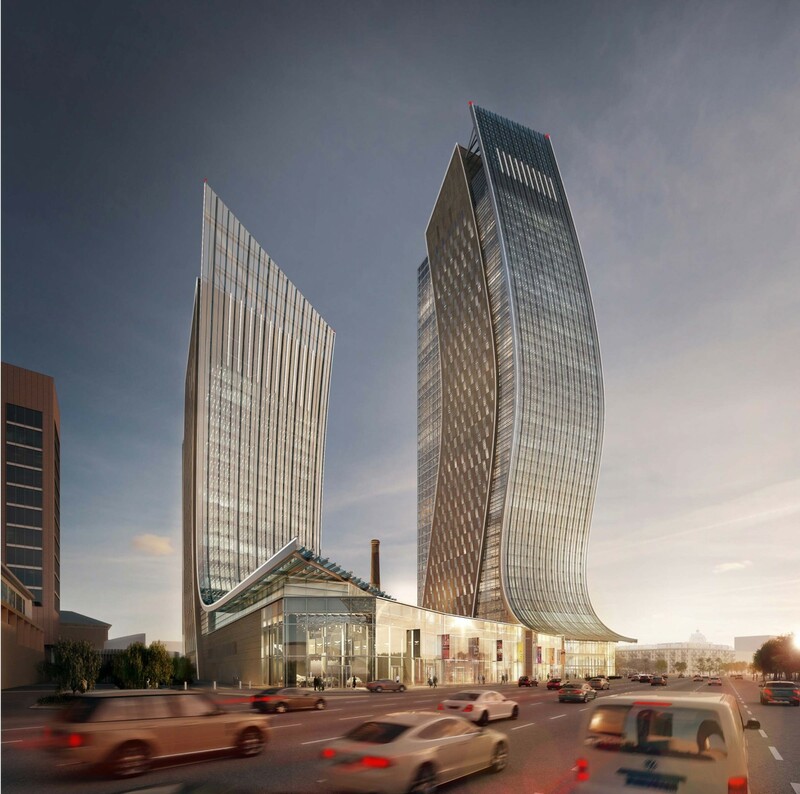 When complete, the 48 storey East tower will be the tallest building in Baku at 251m.